exactly when to take advantage of your opportunities. An investor must know which stocks to purchase, when, and how long to hold them in the portfolio. How much, though, do you actually read about how to break up with people? The same is true when it comes to investments. You’re not going to read very much on how to sell off stocks when they’re not meeting your needs. Stansberry Research, a leading financial information publisher, has revolutionized investment strategies by setting forth basic principles that any investor can readily implement. From such advice as learning the basic functionality of investing and seeking out companies of value to invest in, to finding diamonds in the rough in unpopular investments, Stansberry Research seeks to educate investors on various ways to make shareholding most profitable and less nerve-wracking. One of the most innovative strategies supported by the publisher is using trailing stop losses in a well-rounded investment plan. You can see our summary here or you can view their article here. This critical tool helps investors avoid stagnation in their portfolios that occurs when holding onto stocks that have not performed well. Look, if you’re like most shareholders, you don’t know when to let go of these non-performing losers, which is what the positions can become when left unattended. Maybe emotion enters in to the decision making process and the resulting uncertainty ends with no action. That’s where trailing stop losses come into the picture. Implementing trailing stop losses can help automate this process while culling positions that are no longer as valuable as they once were. A trailing stop loss is when an investor indicates a pre-determined point at which a certain stock will be sold, based on the stock’s performance. 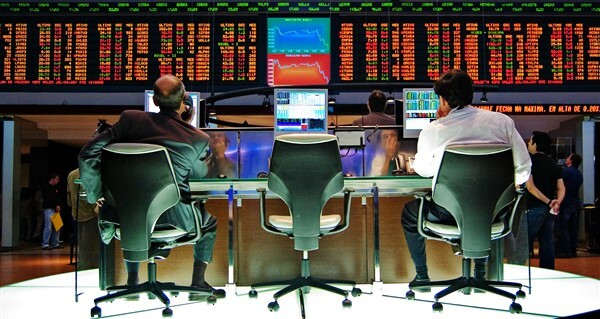 Once the limit is hit, an automatic market order is submitted to sell the shares. The trailing feature allows the stop loss to move along with the price of the stock, locking in any profits by moving the stop loss limit up as the price increases. If a stock is currently priced at $50, with a trailing stop loss of 15% in effect, if that stock’s price goes down to $42.50, the shares will be sold without any further questions or actions on the part of the investor. However, if that same stock increases in price to $52.00, the stop loss limit also increases, to $44.20. If the price then dips to $44.20, the stock will be sold then. 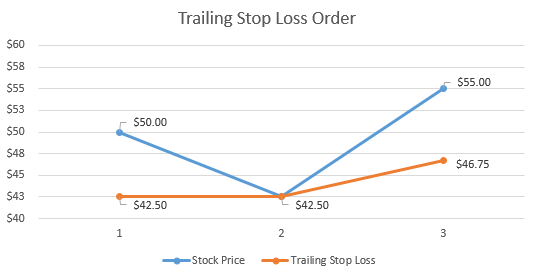 Why Should I Use a Trailing Stop Loss? Trailing stop loss orders are beneficial for investors because they allow for the profits to be locked. As in the previous example, once the price moved above $50 the trailing stop loss came along for the ride. Once the price moves above $59.00 we are guaranteed a return if we stick with our trailing stop loss (now the stop loss would be at $50.15 (or 15% of $59.00). If a simple stop loss order were used, instead, any profits earned when the stock price might go up are lost by the time the market order is triggered because the stop has to drop down to $42.50 before we ever sell. It’s about flexibility! Trailing stop loss orders allow for flexibility in the limit amount, since it trails the upward movement of the prices. Losses are also kept within certain limits when trailing stop losses are used. One of the biggest ways trailing stop loss orders help build a healthy investment strategy is in the ways they promote discipline and rationality in transactions. 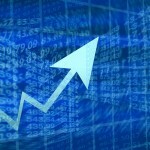 The inevitable changes in the stock market throughout any given trading period can be frustrating and anxiety riddled. Watching prices go up and down in ways that cannot always be wholly predicted can make even the most sturdy shareholder nervous. That unease can make even the best investors move forward with horrible decisions. Positions may be sold too early, without realizing any profits, or too late, with losses greater than desired. There is no room for emotional decisions that may prevent certain shares from being sold before they are no longer profitable. The automatic nature of trailing stop loss orders ensures the market orders are implemented when they’re supposed to be, without any second guessing. Making transactions based on the facts as the market lays them out adds a disciplined edge to trading that gives consistency to the process. Many investors make big mistakes by relying on their gut feelings or intuition for buying and selling positions. While these emotions may have a place in other realms of business, relying on them to make the best investment decisions can result in losses many shareholders cannot afford. Trailing stop loss orders, with pre-determined limits, prevent emotional reactions to the daily changes in the market from ending in a decrease in profits.They also promote discipline in trading decisions that leads to more fact based movement. Part of having a successful investment strategy means knowing when it’s time to sell off stock that no longer adds much value to the portfolio or does not progress the entire endeavor towards the end goal. Developing discipline in stock transactions by regularly using trailing stop losses to initiate market orders based on numbers is one principle heavily endorsed by Stansberry Research. Once an investor implements this strategy, losses will be within limits set by the investor, profits will be protected, and the investment portfolio will reflect a disciplined approach to making money and managing assets.